SPRINGFIELD, Mass. 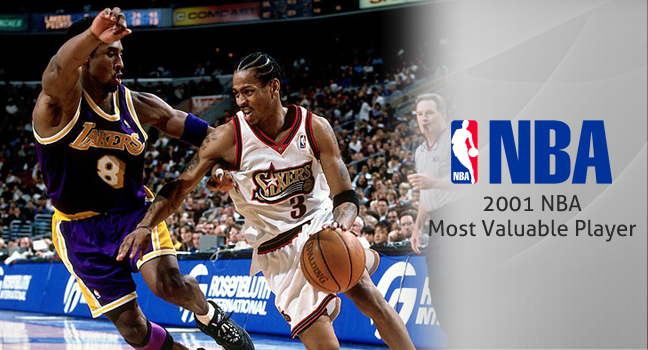 – By Chris Forsberg at ESPN– Only Allen Iverson could deliver a Hall of Fame speech that name-checked ’90s rappers, referenced “Chappelle’s Show” and thanked just about every person he met along his basketball journey. Only Shaquille O’Neal could follow that act with what amounted to a half-hour comedy routine that needled former coaches and teammates and included a soap-opera shout-out. 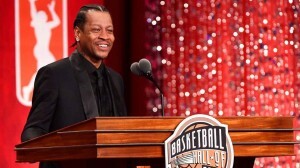 The Naismith Memorial Basketball Hall of Fame’s Class of 2016 lived up to its lofty billing with an epic three-hour induction ceremony Friday night at Springfield’s Symphony Hall, with Iverson and O’Neal stealing the show. 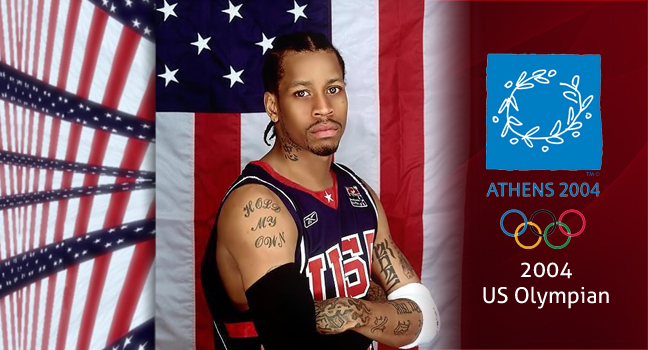 Iverson delivered a captivating 31-minute speech in which he overcame initial jitters during a memorable address that featured multiple standing ovations. Fans with No. 3 Iverson jerseys in the balcony cheered throughout. 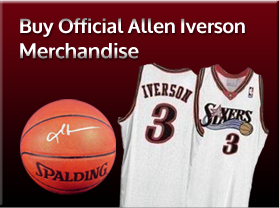 Allen Iverson was struck by the same realization that hits so many people at the moment of their greatest individual recognition: It’s the product of almost everyone but them. Allen Iverson’s induction into the Basketball Hall of Fame is a “big honor” for him and for “everybody that looked up to him,” Isaiah Thomas says. Shaquille O’Neal, Allen Iverson and Yao Ming helped take the NBA beyond the realm of basketball and into the world of pop culture. How? They weren’t afraid to be themselves. Dressed in a black suit with a black shirt and tie, Iverson paused repeatedly to collect himself at the start of his speech while thanking his three presenters — Larry Brown, Julius Erving and John Thompson — as well as members of his family. “But once I started to listen to Larry Brown and take constructive criticism, I learned how much of a great, great coach that he really is. 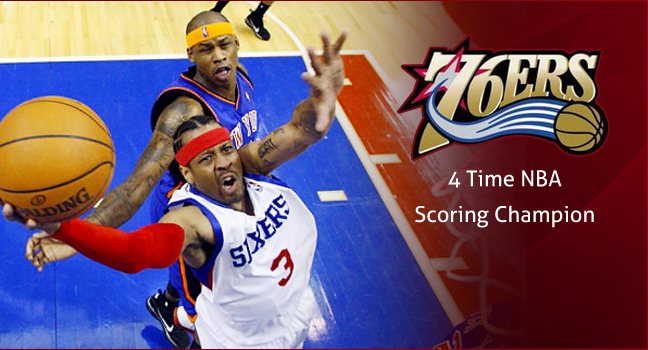 … That’s when I became an MVP,” Iverson said. 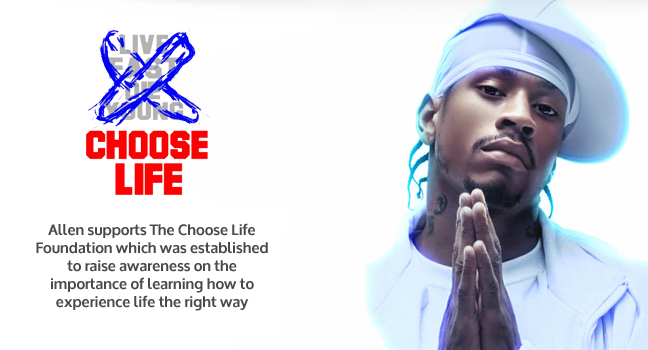 Iverson also paid tribute to “the ones that stuck by me throughout my journey.” He cited “all the barbershop talk that my family had and all the arguments my friends had with people in the barbershop and hair salon. “I’m glad that you blew your cover for me to recognize that you [weren't] any good to my family or me. And I appreciate y’all for that. So if I make any more new friends, I know the signs,” he said. Not to be outdone, O’Neal took the stage for a punchline-filled speech as the final inductee of the night. His speech had serious moments, like when he thanked his parents, Phil Harrison and Lucille O’Neal, for giving him the discipline and drive that drove his NBA dream. “If I know my father, he’s up there arguing with Wilt [Chamberlain] that his son is the best big man in the game,” O’Neal said. “One day when some father quizzes his sons on the greats of the game, I hope Shaquille O’Neal will be the answer,” he later added. Maybe O’Neal’s most memorable line came when he thanked former Los Angeles Lakers teammate Kobe Bryant. After detailing his on-court chess matches with Iverson, O’Neal turned his attention to fellow inductee Yao Ming. In maybe the most memorable moment of his address, Iverson recalled his first time playing against his idol, Michael Jordan. 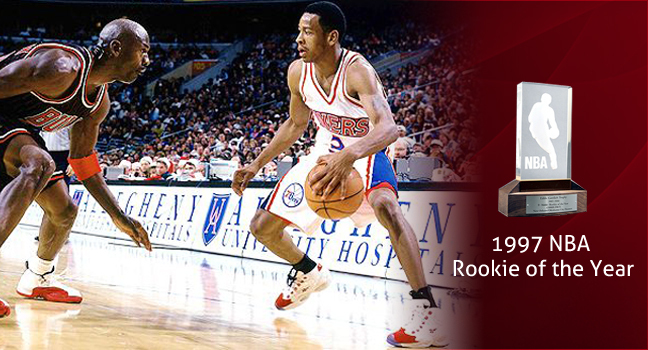 “Man, I wanted to be like Mike,” Iverson said. 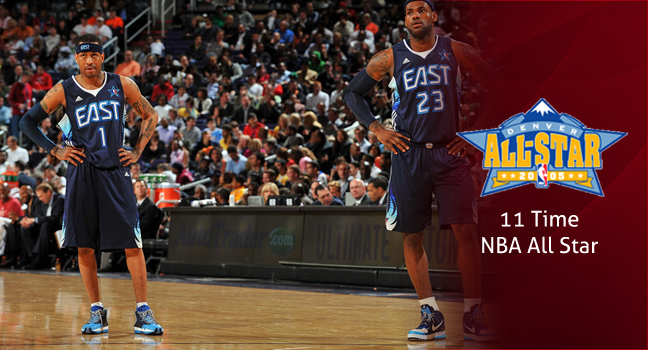 “I remember the first time I played against him. I walked out on the court and I looked at him. And, for the first time in my life, a human being didn’t really look real to me. You know what I mean? I don’t know if you all watch the ‘Chappelle Show,’ but he talked about a certain incident where somebody’s seeing Rick James. Like I literally seen his aura. It looked like he was glowing. 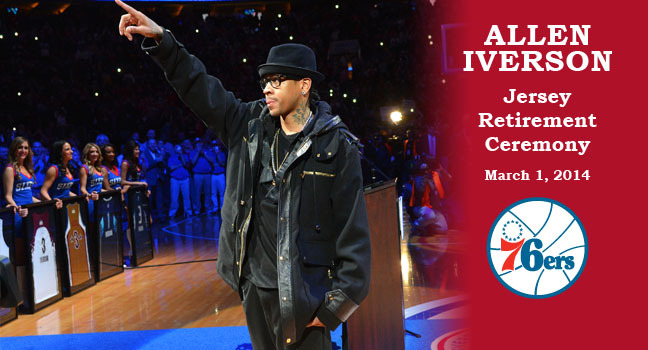 After the Jordan story, Iverson seemed to settle in. Nervously rocking at the start of his speech, he confidently thanked a Rolodex of coaches, owners, teammates and rappers. 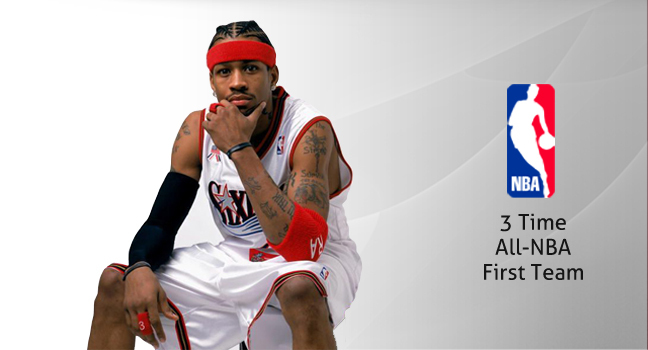 “I want to thank Biggie Smalls, Redman, Jadakiss, Tupac and Michael Jackson for being my theme music throughout my career,” Iverson said. 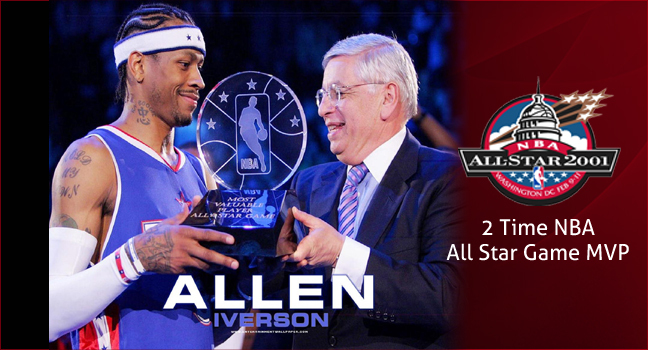 Twenty-two minutes into his speech, Iverson said, “The Philly fans,” and that elicited a monster reaction from the balcony, which immediately engaged in an “MVP” chant.